In the 1990’s, the comedy boom came to a crashing halt as clubs across America closed their doors. What forces were inplay to cause this unceremonious crash? How has the business of comedy rebounded in the 21st century? How has social media changed the game? 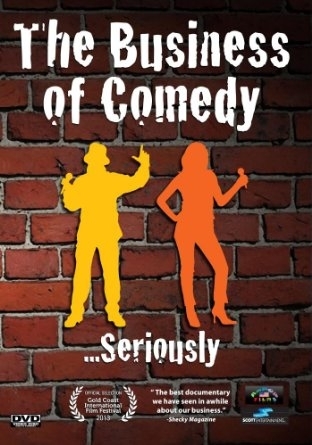 TBOC talks to the early pioneers of the comedy club scene and reveals inside information from the club owners,comics,bookers and agents that drive this business. The famous and not so famous who work their craft and take The Business of Comedy..seriously. With special appearances by Robert Klein,Susie Essman,George Wallace,Tom Dreesen,Bud Friedman and Shecky Greene.